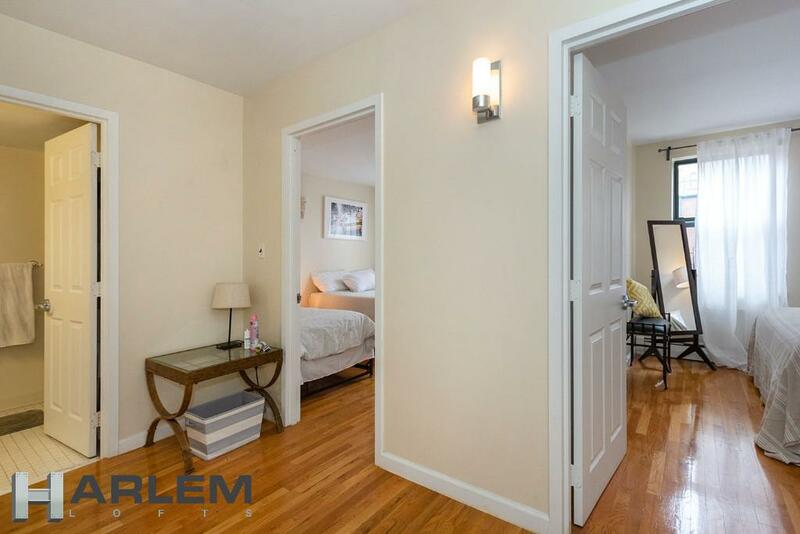 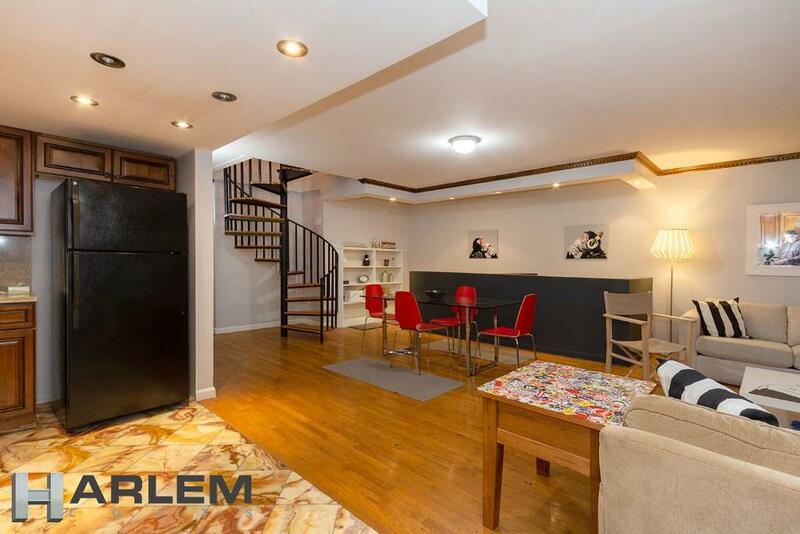 Ideally situated on a peaceful tree-lined block, this gorgeous 5,200 square foot, 25-foot-wide three-family townhouse offers a truly outstanding opportunity. 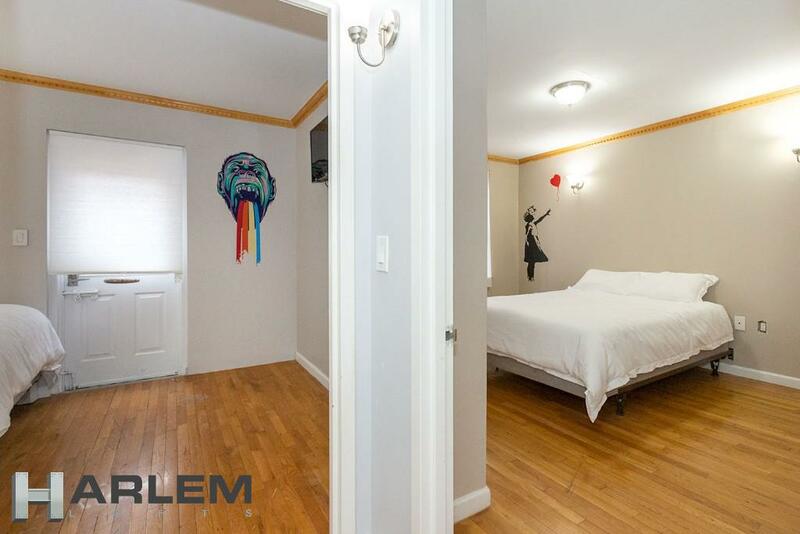 Built in 2000 and recently renovated, this beautiful house is configured as a huge 2,500 square foot three-bedroom two-bathroom Owner’s triplex with garden access, a 1,775 square foot three-bedroom two-bathroom duplex, and a 1,170 square foot two-bedroom one-bathroom floor-through apartment. 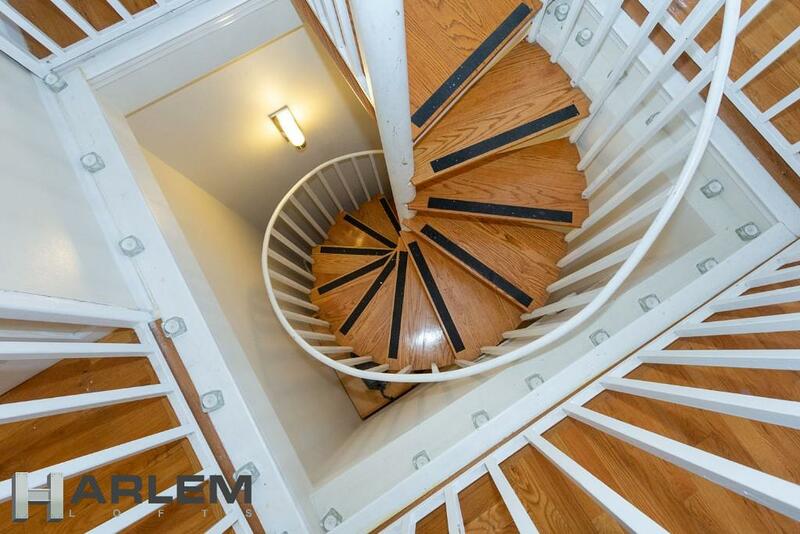 All three of these spacious units have both north and south exposures and large windows giving abundant light, and the floors in the triplex and duplex are connected by elegant internal spiral staircases. 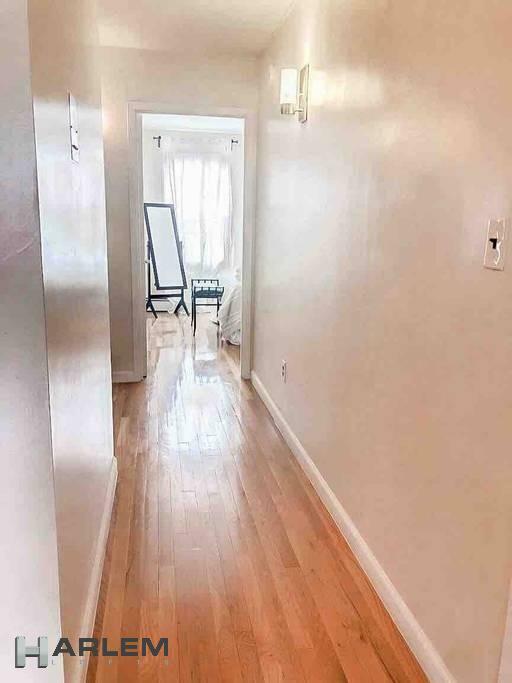 Each apartment is equipped with wooden floors, renovated bathrooms, large kitchens, and a washer/dryer connection. 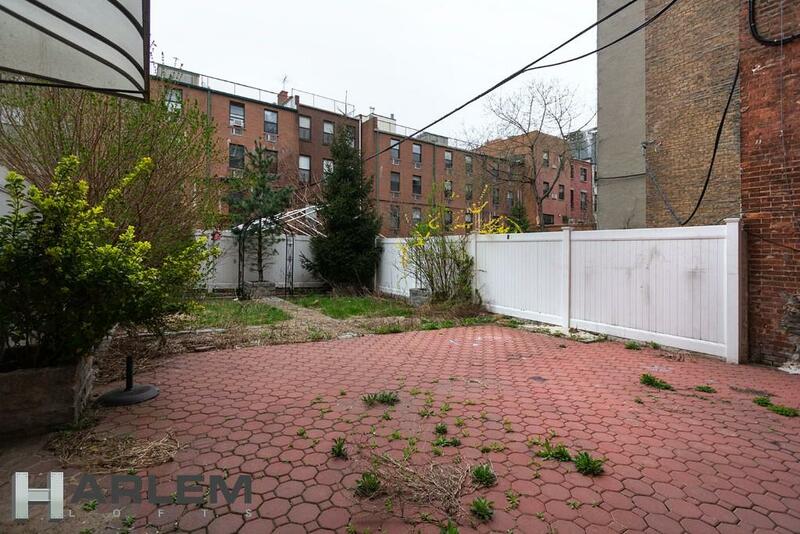 All leases in this beautiful property are free market, and the property also presents a unique additional opportunity. 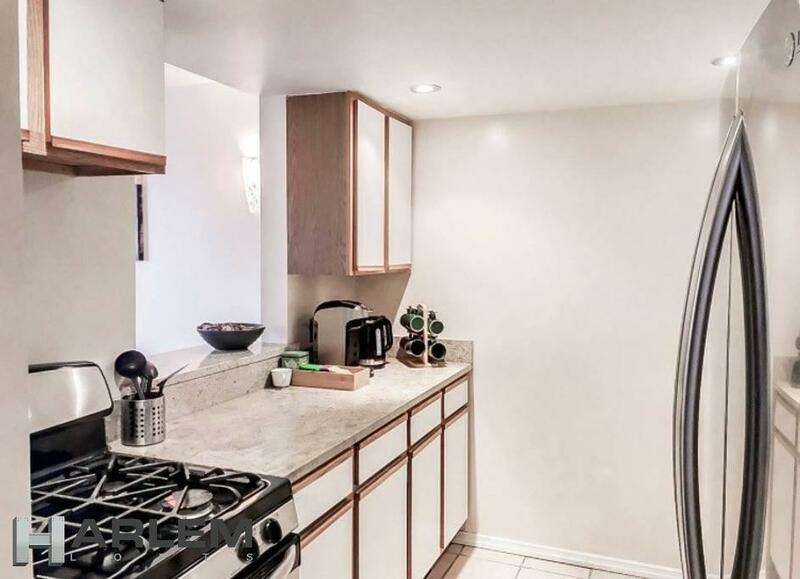 Until May 2027, it has a deed restriction specifying that the Owner must occupy the home in whole or part as their primary residence, but after that time it will be unrestricted, and valued as such. 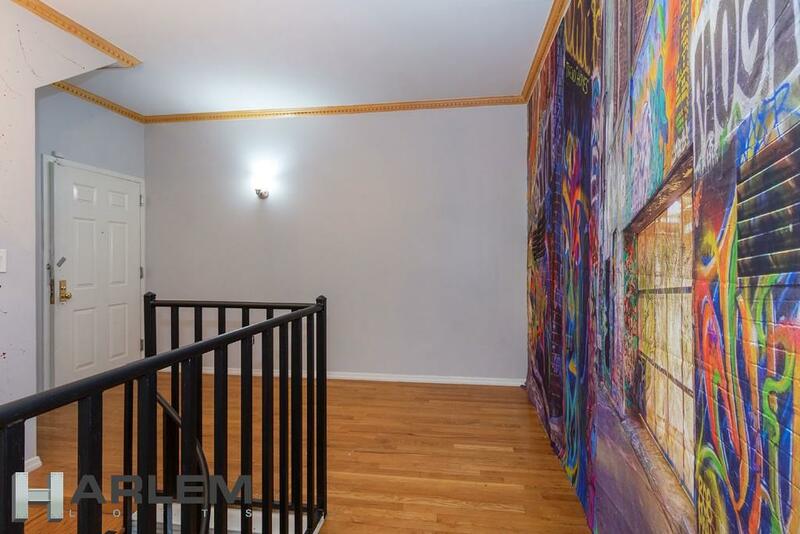 A buyer can therefore purchase this beautiful house as their spacious family home with additional rental income, and then watch it appreciate as the deed restriction expires. 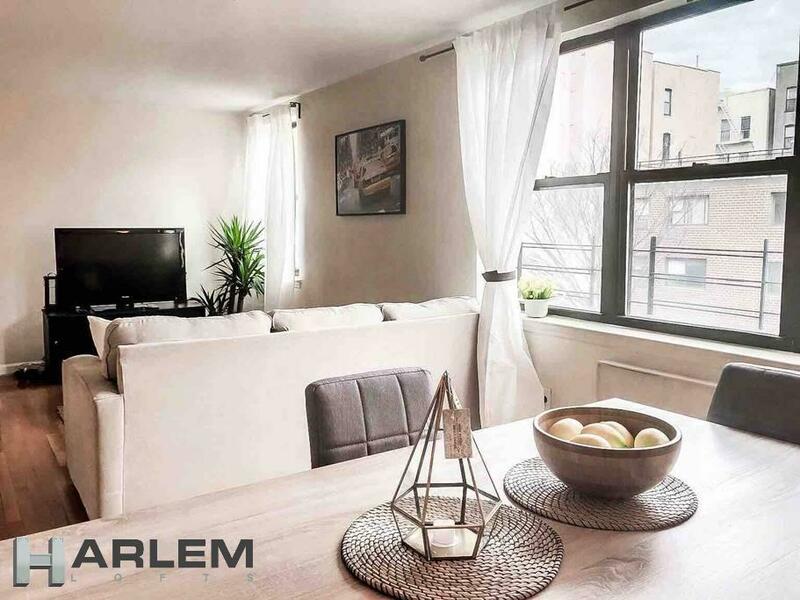 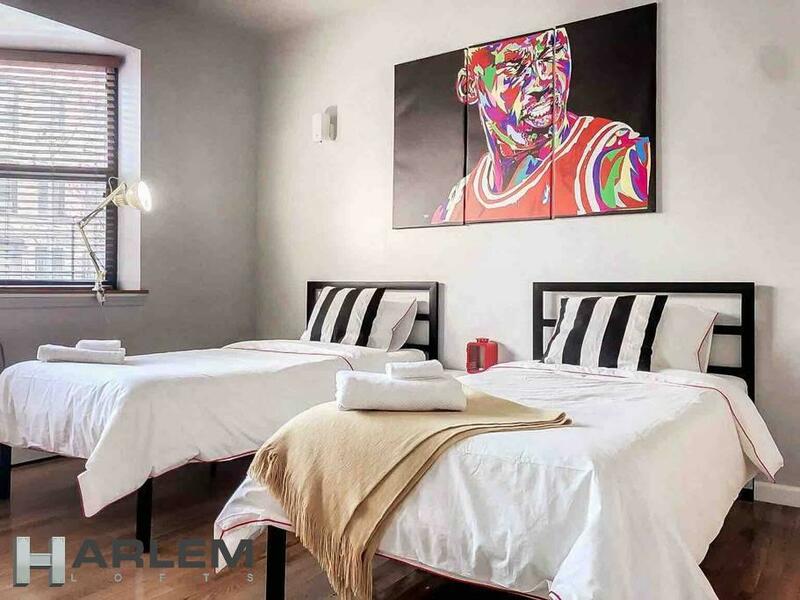 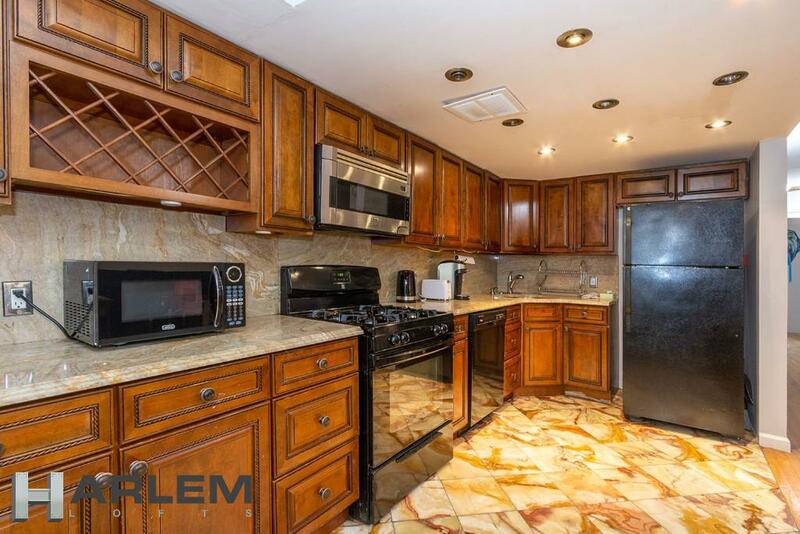 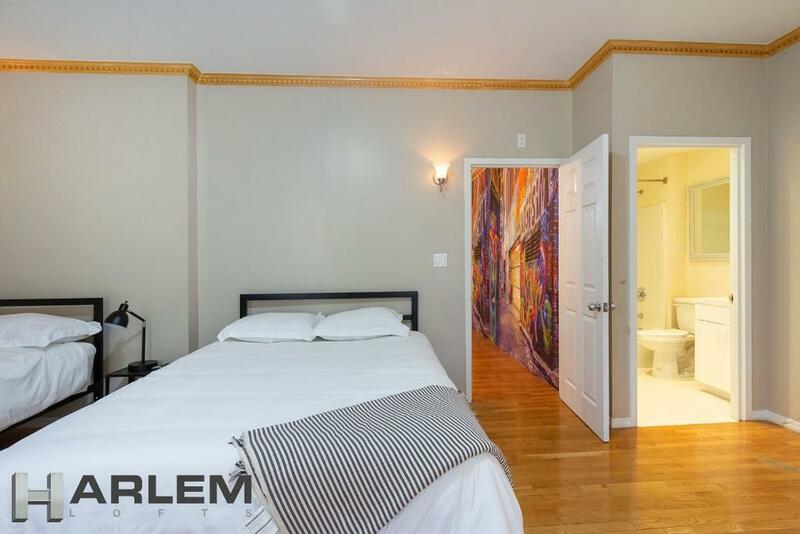 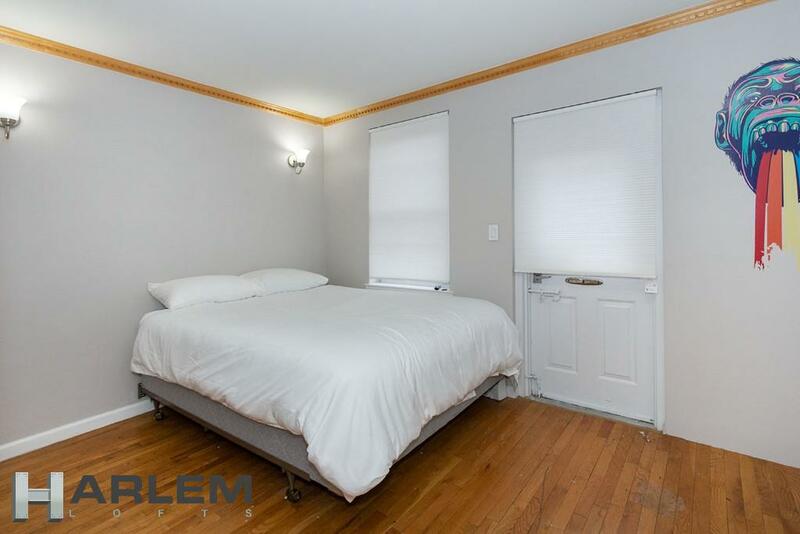 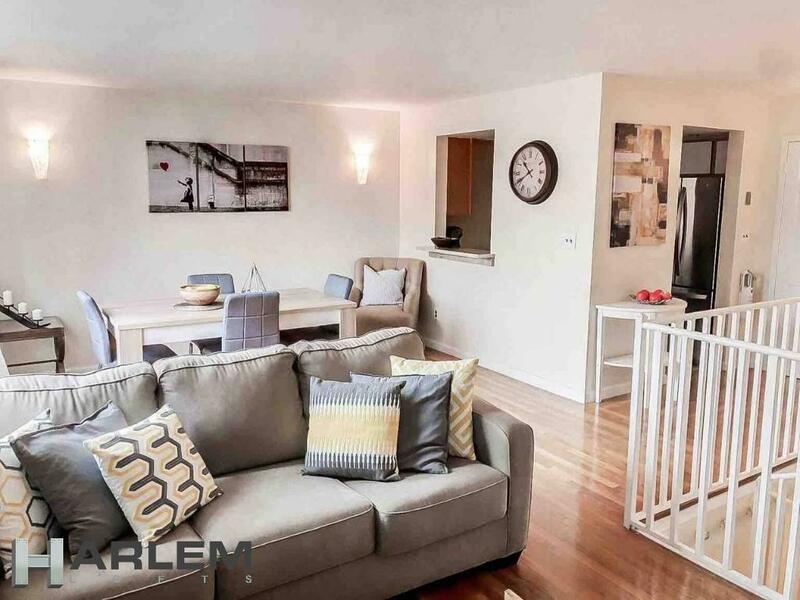 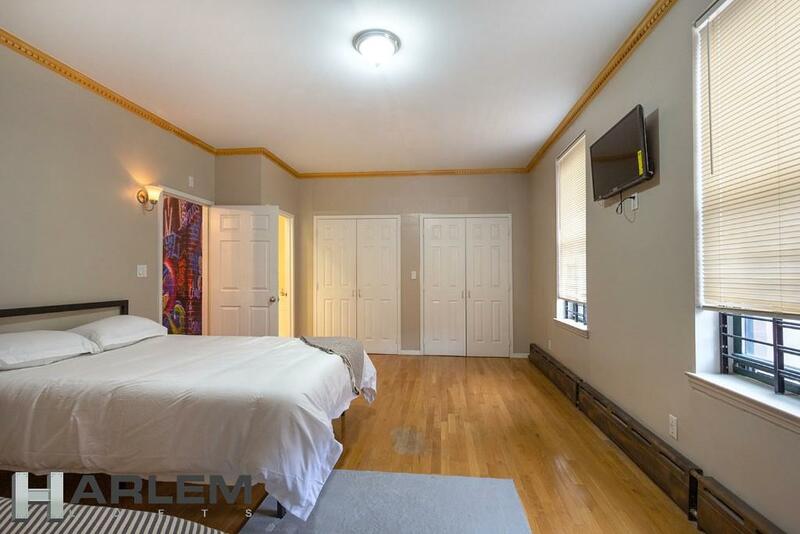 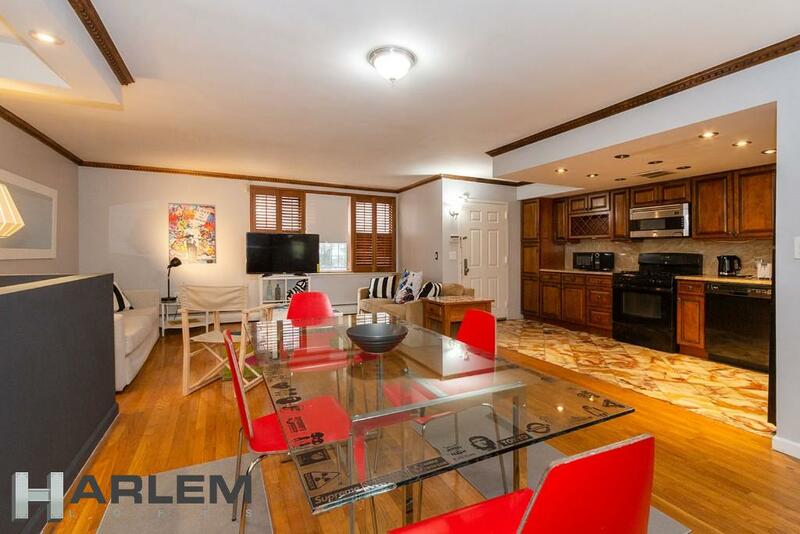 This property is centrally located just a few steps from fashionable and internationally-acknowledged Restaurant Row on Lenox Avenue, and shopping and entertainment on 125th Street (including the world-famous Apollo Theater), as well as the 2/3 and 4/5/6 subway stations, Metro North, and multiple bus lines. 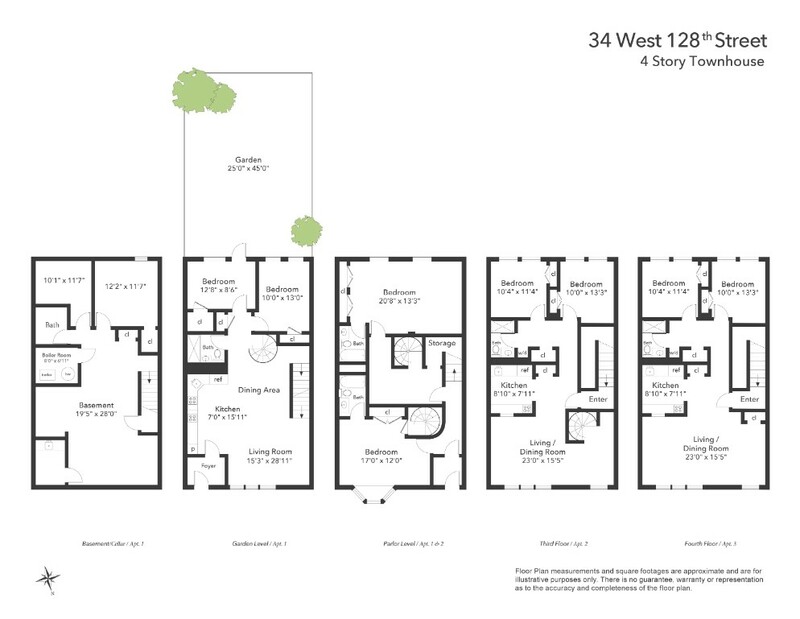 For outdoor recreation and relaxation, Marcus Garvey Park is only three blocks away.